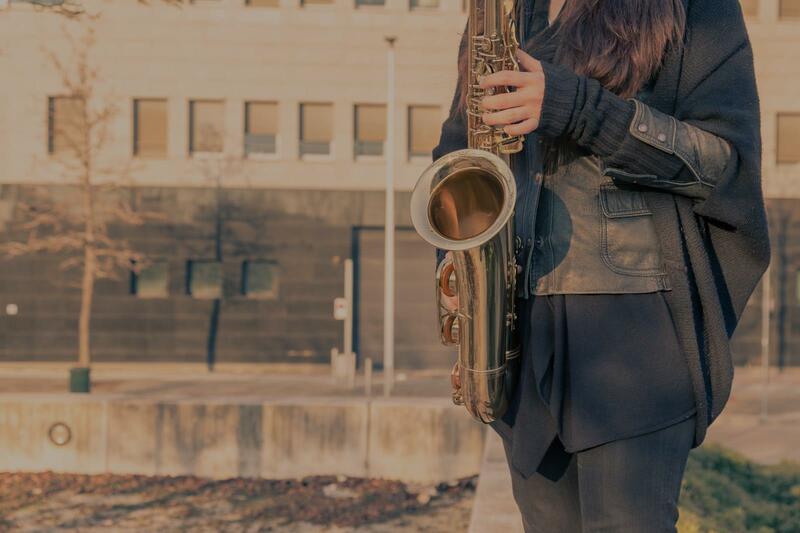 Find the perfect teacher or instructor in Downtown Long Beach for private saxophone lessons in your home or in their studio. z program at a few schools, and absolutely looks forward to his weekly lessons with Jordan. They have a lot of fun together in their lessons, and my son is feeling more confident about his audition with each week that passes. I definitely recommend Jordan as a teacher to any level of student looking to learn the saxophone!"